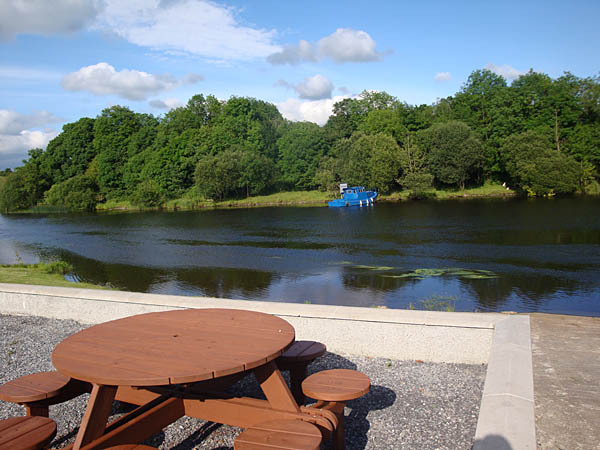 Corrigan’s Shore Guest House is located in the heart of the peaceful countryside of County Fermanagh on the Upper Lough Erne shoreline, just 7 miles from Enniskillen. 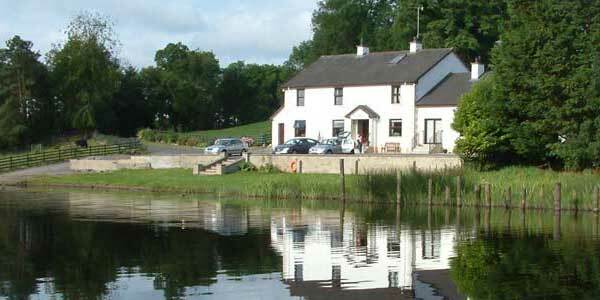 This charming property is a purpose built, two storey guesthouse offering guests excellent Bed & Breakfast accommodation with wonderful views of the Lough Erne Waterways and the tranquil green pastures of Clonatrig. Relax and enjoy true, genuine, Fermanagh hospitality with complimentary tea or coffee and homebaking on your arrival. Consistently high standards and guests’ comfort are our main aims. 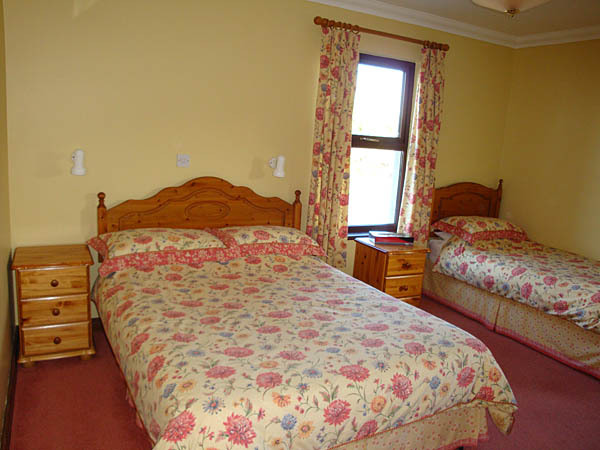 All of our bed rooms are bright and spacious with en-suite bathrooms and king size beds available. For the additional convenience of our Bed and Breakfast guests our bedrooms are equipped with TV’s, Tea/Coffee making facilities, Toiletries, hairdryer and extras. We also have Wi Fi access and Ironing facilities available. So whether your stay with us is just for one night or for several we trust you will find everything you need to ensure your Bed & Breakfast Lodgings at Corrigan’s Shore are as comfortable and enjoyable as possible. Take the A4 for Dublin/Cavan. At roundabout take left turn onto the A509 to Bellanaleck (3½ miles). Through village, take left turn at ‘Brown Tourist Sign’ for Shore Guest House. Keep straight and go to the very end of the road (2 miles). On entering outskirts of Enniskillen, at roundabout take right onto the A509 to Bellanaleck (3½ miles). Through village, take left turn at ‘Brown Tourist Sign’ for Shore Guest House. Keep straight and go to the very end of the road (2 miles). Take road for Belturbet, Derrylin (A509). From Derrylin travel for 8 miles to village of Bellanaleck. Turn right at ‘Brown Tourist Sign’ for Shore Guest House. Keep straight and go to the very end of the road (2 miles).